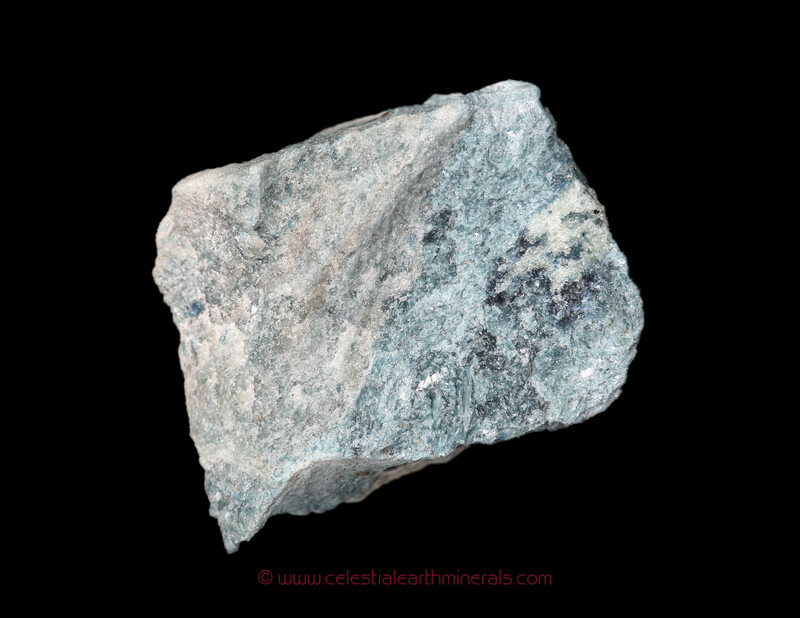 Calming, cool trolleite ranges from light green to bluish in color. It is named after Hans Gabriel Trolle-Wachmeister (1781-1871) a Swedish chemist. It was first discovered in 1868. 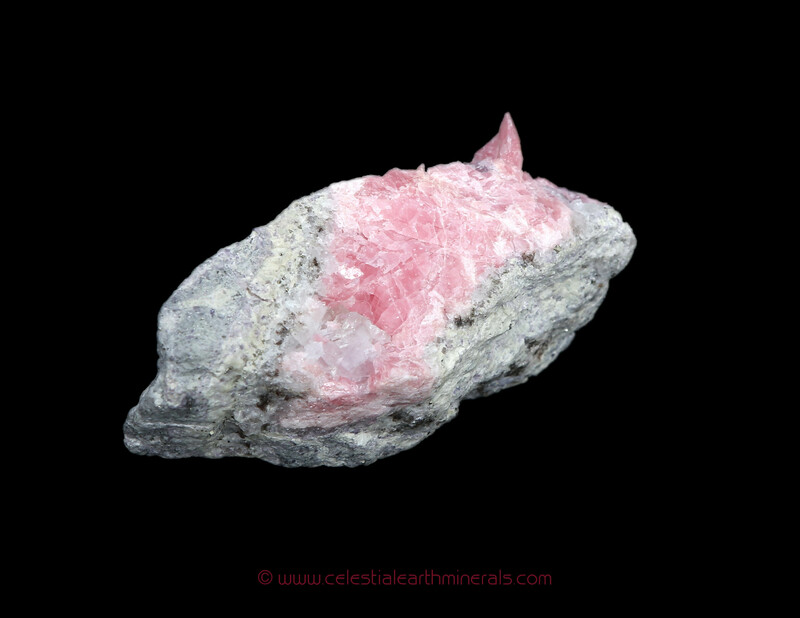 HISTORY, NAME, LOCALITIES: Trolleite, pronounced TRAHL-ah-ite, was recognized as a mineral species in 1868 after a study of specimens collected at the Västanå iron mine in Sweden. It is named for Swedish chemist Hans Gabriel Trolle-Wachtmeister (1782-1871). Collecting localities are found in Sweden, Australia, Japan, Russia, Rwanda, Madagascar, and the United States (California, Virginia). 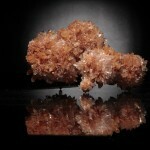 MINERALOGY, PROPERTIES, OCCURRENCE: Trolleite [basic aluminum phosphate, Al4(PO4)3(OH)3] crystallizes in the monoclinic system, usually in massive or granular form; crystals are unusual. 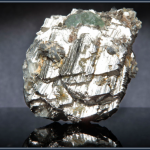 It has a Mohs hardness of 5.5-6.0, poor cleavage in two directions, a greasy-to-vitreous luster, an irregular fracture, and a specific gravity of 3.1. 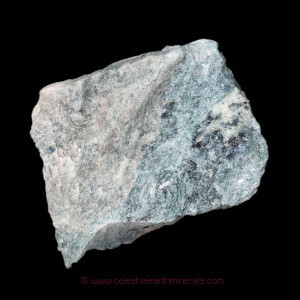 Trolleite is usually translucent and ranges in color from light-green to bluish-green. 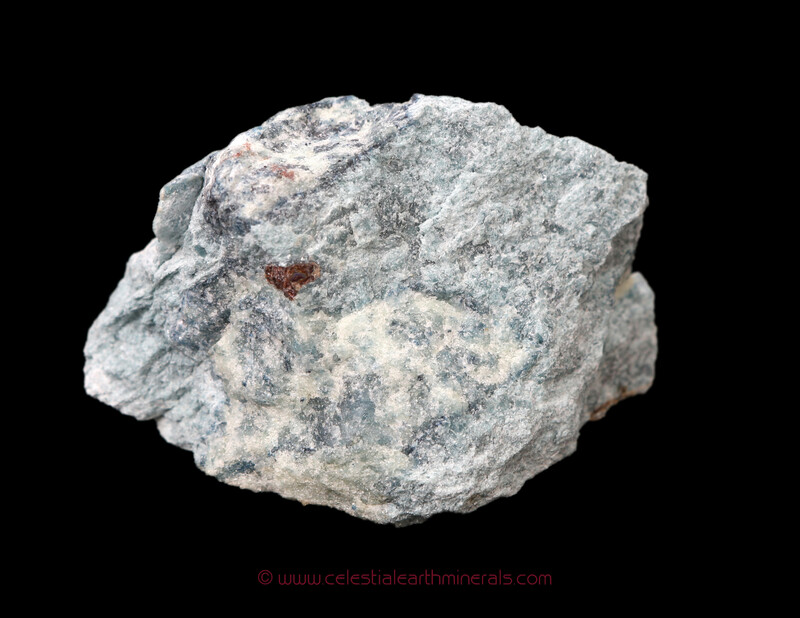 It is a rare mineral that forms in high-pressure, metamorphic environments in aluminum-rich rocks. 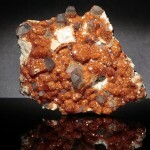 It frequently occurs in association with berlinite, which is also an aluminum phosphate. 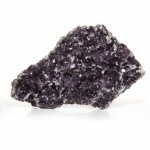 METAPHYSICAL PROPERTIES, LORE, USES: Trolleite is too rare to have any technological or jewelry uses. It has not been assigned any metaphysical significance. 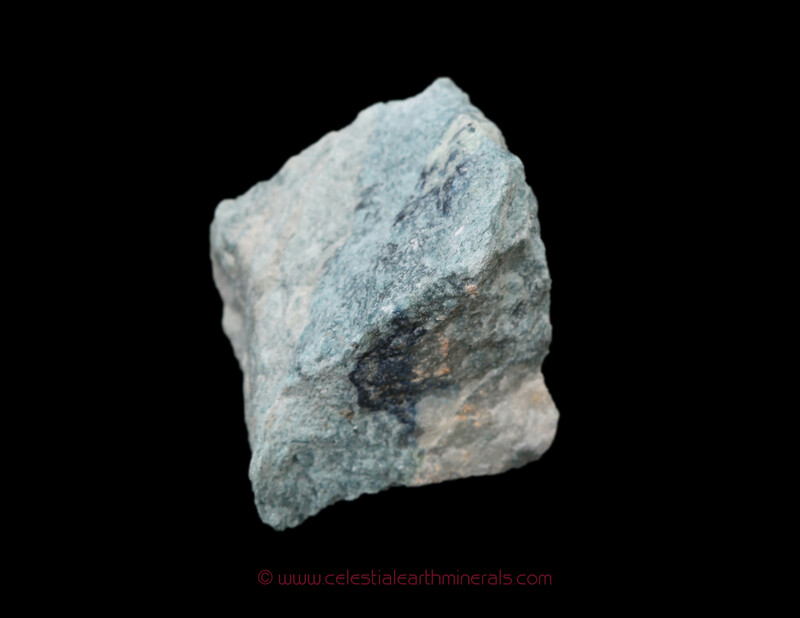 COLLECTORS’ INFORMATION: Trolleite is collected for its rarity, light-green-to-bluish-green colors, and association with such chemically similar minerals as berlinite.